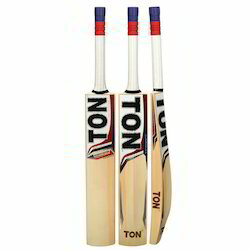 Our range of products include ss ton 47 english willow cricket bat, ss viper & sir-richards english willow cricket bat, ss orange english willow cricket bats, ss wave & dynasty english willow cricket bats, ss super power english willow cricket bats and ss power play english willow cricket bats. Weight: 1180-1250 gms. Grains : 5-7 Clear Grains. 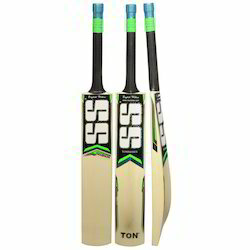 SS Scale Bat Handle Grip for Control and Comfort.|Thick Edges 40-42 mm. As per the needs and requirements of our customers, we are involved in providing an enormous quality range of English Willow Cricket Bat. 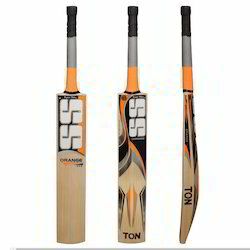 This Cricket Bat is extensively demanded in schools, colleges and various other places. In addition, we have a crew of quality inspectors who examine this product on predefined parameters of quality before offering to patrons. 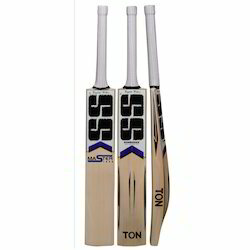 Since we have established our base in this industry, we are highly engrossed in providing a customer specific and quality tested the range of Heritage English Willow Cricket Bat. Our cricket bats have highly durable handle, good grip and fine wax finish. 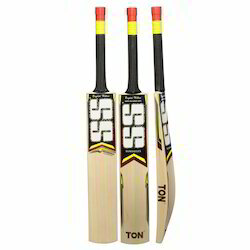 We offer different sizes of bats as required by our clients. 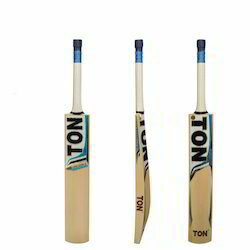 We are the prominent organization of this domain engaged in offering a wide spectrum of Limited Edition Grade A English Willow Cricket Bat. The offered bat is made available in white, black, red, navy, yellow, and green color. This bat weighs light, which is a perfect feature to shoot boundaries. 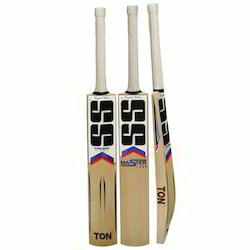 Moreover, the bat is manufactured using wooden materials and applying latest techniques. Along with it, the printing applied on the bat is durable and delivers a long time design impression. * Made from Selected English Willow. 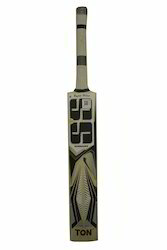 * SS Scale Bat Handle Grip for Control and Comfort. * Traditional SS Thick Edges. 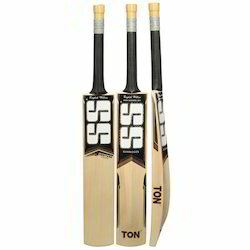 Being one of the reputed organizations in the market, we are engaged in providing an exclusive range of Professional Grade A English Willow Cricket Bat. Our offered array of Cricket Bats are designed and developed to meet the international quality standards with the aid of highly advanced machinery and tools. 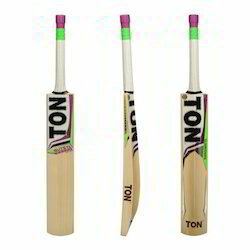 All these Cricket Bats are available in various colors, sizes, and designs to meet demands of our clients. A Huge Sweet Spot combined with Extra Ordinary Balance. * Hand Selected Super Grade I English Willow. 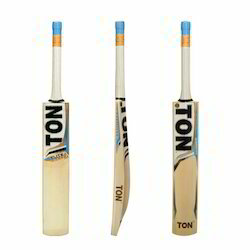 * Ideal Bat for T20. Straight Grains available 5-7 grains. 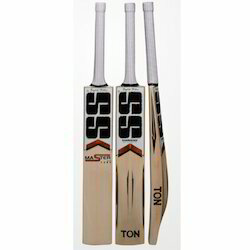 Grade A Premium English Willow Bat. * Extended Sweet Spot combined with Extraordinary Balance to the Blade. * Thickness of its edges 40-41 mm. * Mid to low sweet spot. * Along with SS bat cover. * Thickness of its edges 40 mm. * Grade B English Willow. Straight Grains available 6 to 10. 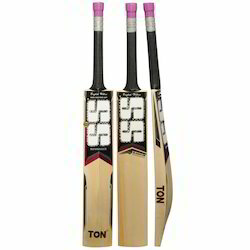 Looking for SS English Willow Cricket Bats ?